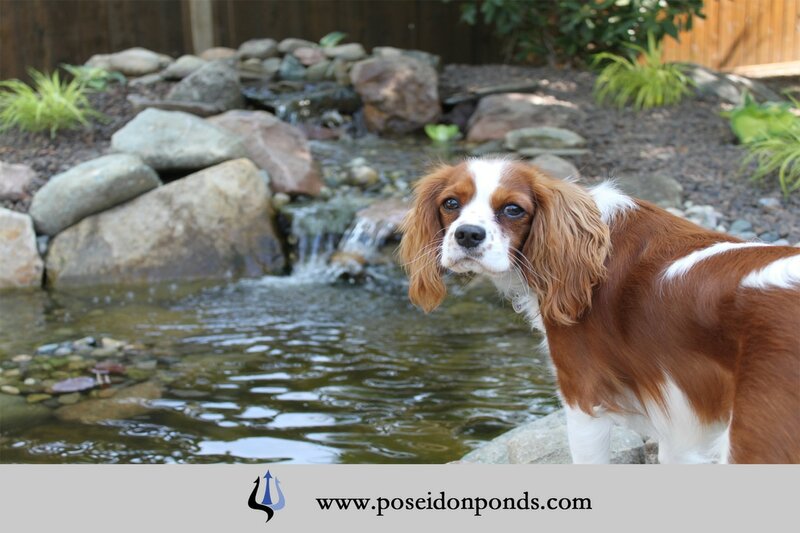 Poseidon Ponds & Landscaping transforms your outdoor living spaces into vibrant, peaceful and relaxing areas for you and your family to enjoy. We provide Pond Installation, maintenance and repair services, and outstanding customer service for Southeast Michigan (MI) including the cities of Ann Arbor, Dexter & Washtenaw County. 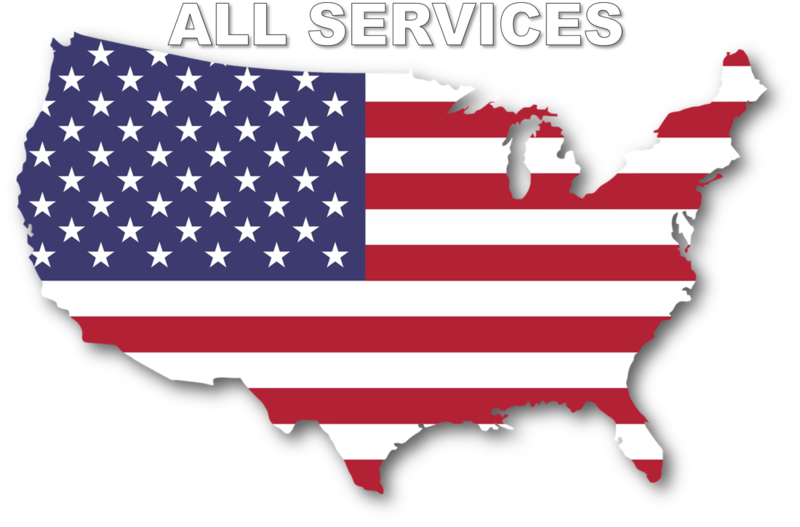 We are a Certified Aquascape Contractor serving Southeast Michigan (MI). 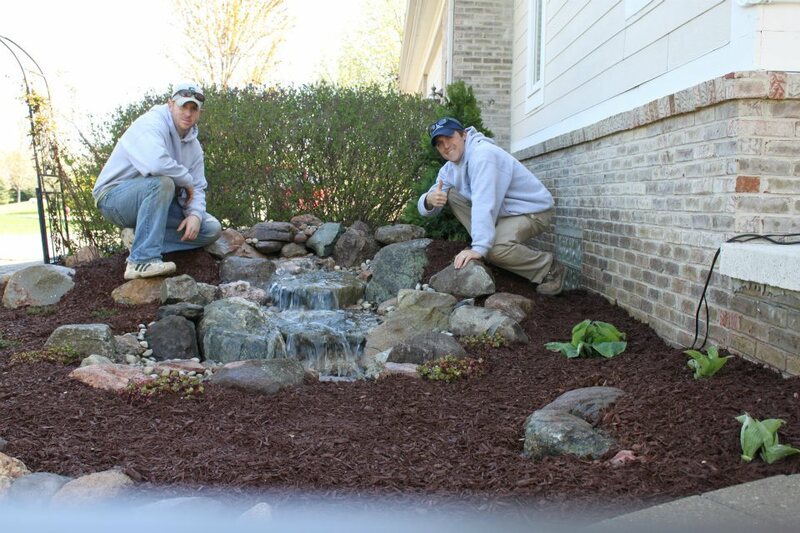 To become a Certified Aquascape Contractor we completed an in-depth application that included referrals, pictures of completed water features, and general questions about our business and water gardening philosophy. 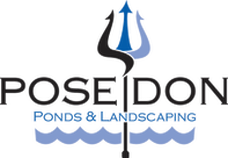 Poseidon Ponds & Landscaping began in 2012. Yes, we are a young company but we have over 20 years of combined knowledge and experience in the landscaping and water feature industry. Our mission is to work with our customers and devote our time to helping them create, enhance and maintain their outdoor living spaces. We strive to provide the perfect solutions for both residential and commercial clients in landscape maintenance, drainage solutions, design and build projects and water gardening features. We also pride ourselves in being professional individuals while working with our clients. We have a specialist in each division of our company so we are better able to answer your questions correctly. We are continuing to educate ourselves in this industry so we can exceed industry standards and practices.